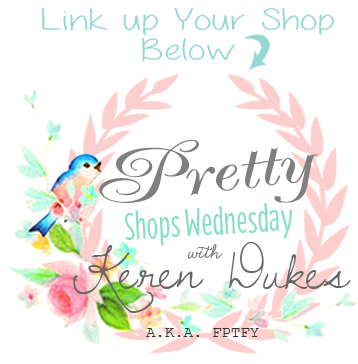 Welcome to the 9th Pretty Wednesday Link Party! For those of you that are new to my Blog, Linky Parties aren’t something new around these parts.. WYWW had a strong 124 weeks, and as most of you know, it was one of the very few linky parties out there that allowed SHOPS to link up. I never wanted that option to go away, for I know, many of you truly appreciate it! I mean.. who doesn’t like Free advertizing, right? So why the change? The main reason is, WYWW was just really all over the place/disorganized and that definitely needed to change. Now for a few of my favorite random linked up post from last week! Makers gonna Make baby! 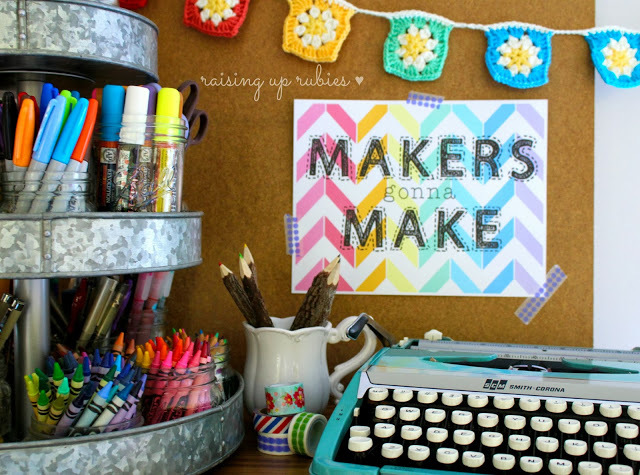 Absolutely adoring this freebie printable by non other than Miss Raising up Rubies! The cheery colors and cuteness will bring life to any room it’s displayed and not to mention you could frame it up and give it asa a gift! Always outdoing yourself sweet lady! Speaking of cuteness.. check out this brand spanking new tutorial from Sew Chatty! She added scallops to an embroidery hoop, people! Scallops! And teaches YOU how to do it! Eek! 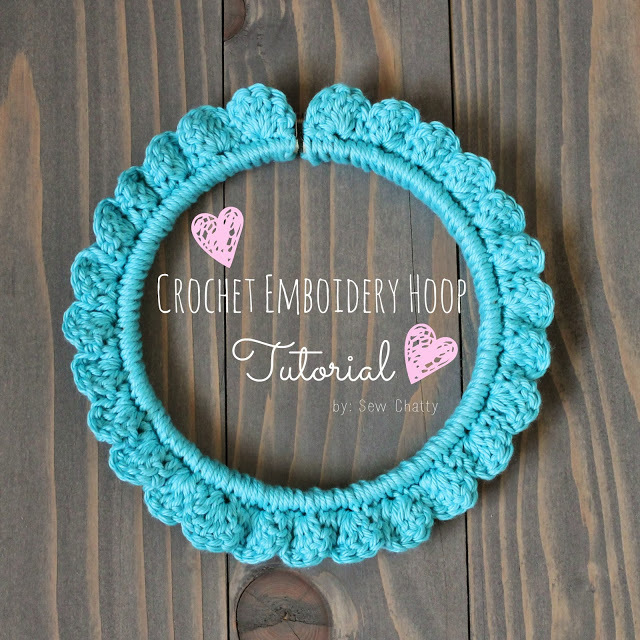 Embroidery hoops, just got even lovelier! 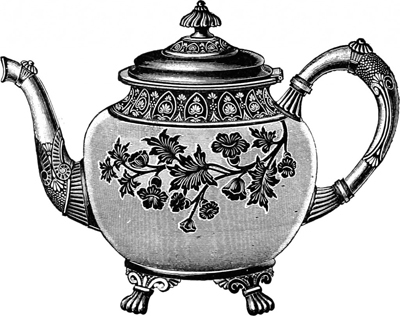 And lastly, since I know you are all a bunch of freebie lovers :) There is another super awesome freebie site with a ton of royalty free vintage images for you to enjoy! It’s called intagegraphics.ohsonifty.com and its right up our ally! « New Exclusive Vintage Email Freebie! As always my friend…Picture Perfect Party!!!!!! Hugs and Love to you all and a BIG THANK YOU!!!! Thanks for hosting – have a great Wednesday! This is my first time participating in your party. Glad to be here. :) Thanks for hosting!!! Thanks for another fantabulous party Keren. You’re the best! Keren, Thanks again for another fun party. I adore everything on your blog. I just realized I linked up one of my links in the wrong section. Sorry about that. I hope you have a great rest of your week.